Do you ever open up your wardrobe and feel like you have nothing to wear? 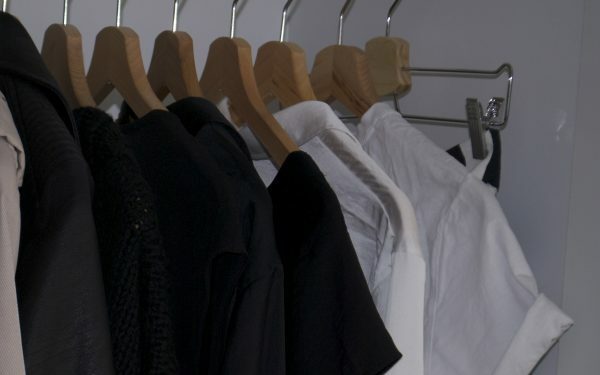 A simple year round capsule wardrobe is the answer to these problems. Whatever your budget, style, shape or taste this service will give you everything you need to create a simple year round wardrobe that’s realistic and suits you. By the end of the day you’ll know exactly what you need to do to move forwards, we will create a wardrobe you love and feel confident in. Are you asking if it’s right for you? If you answer at any of this questions yes, than it is right for you. This service is also suitable for busy mums who needs a bit help to sort out their kids overwhelming wardrobe. Just because they are growing so fast. And for gentlemen who needs to tweak their style a bit or with the similar problem of a full wardrobe. This service is available over the Skype or WhatsApp.